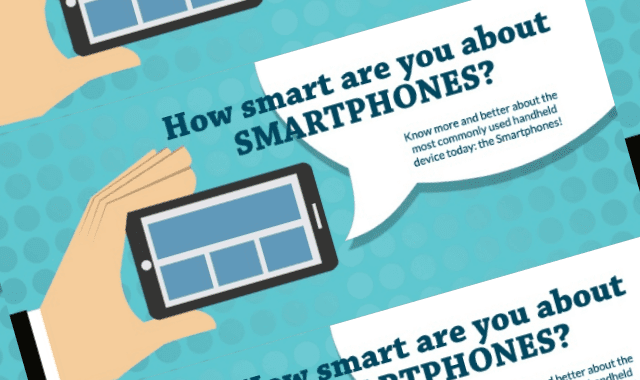 How Smart Are You About Smartphone? #Infographic ~ Visualistan '+g+"
Do you want more of our VPN tips and tricks? Let’s talk about smartphones! We can’t deny the fact that smartphones has taken over and became part of our daily life. Before we only use phones to call and text people but now, everything had changed and it has a lot of uses.